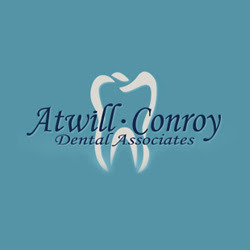 Atwill Dental Associates are the dental professionals who provide you personalized, quality dental care in Smithfield, RI as well as North Attleboro, MA. our services cover all types of dental care including cosmetic, crowns, bridgework & preventive care. For more details visit our website.